Welcome to SLAM!! 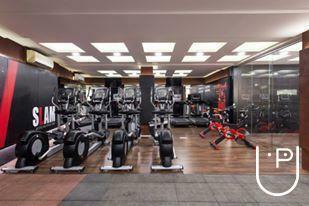 this is where your life changes, Our workout programs are a class apart. 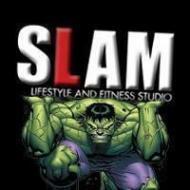 The fitness mantra of SLAM is to keep our programs simple, timeless and results based, all our programs overlap at some level and are completely scalable from a beginner to competitive level. 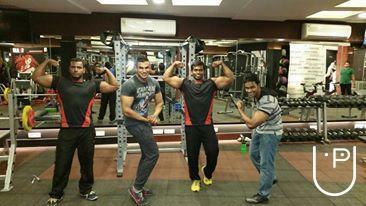 Our coaches are trained in strength, bodybuilding and functional fitness, our workout spaces are fully equipped without wasting any space on gimmicks, the gym comes with a clear focus on results and goal setting. 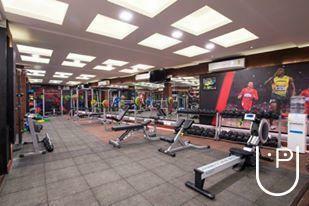 "It is one of the amazing gym and awesome machines at slam fitness.Everyone must have a look inside the gym.The gym is very neat and clean always and the trainers are also friendly." "Slam fitness is one of the best gym i have ever been .The trainers are really good.I was really motivated after going to the gym here.I joined a couple of weeks ago and i am experiencing the best of me on shaping my body." 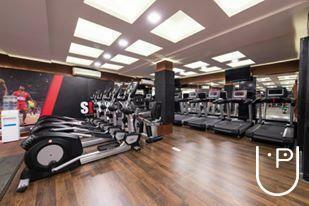 Slam Lifestyle And Fitness Studios conducts classes in Gym. 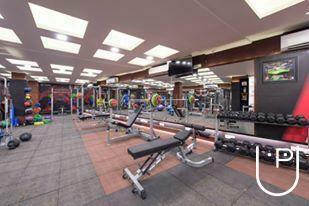 It is located in Nandanam, Chennai. It takes Regular Classes- at the Institute. It has got 2 reviews till now with 100% positive feedback.